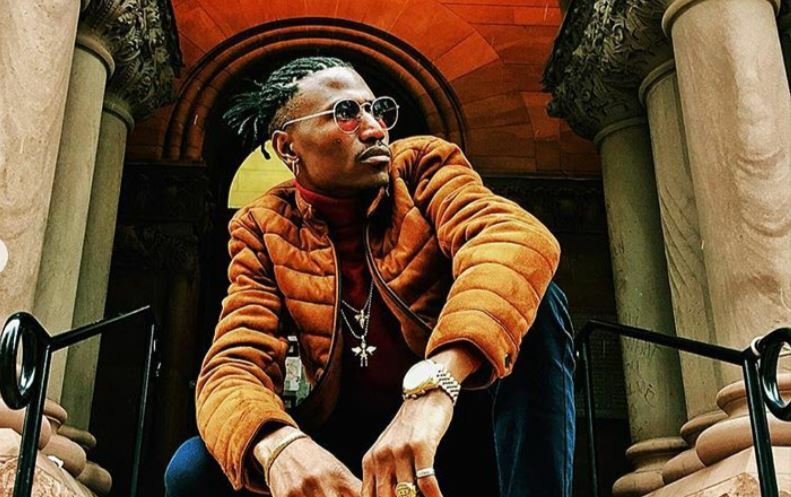 Kenyan rapper Octopizzo continues to work towards creating a better world for all with yet another project in his long list of philanthropic and community-based engagements. The Kibera rapper, who founded his not-for-profit Octopizzo Foundation, has now dropped a track to raise awareness about the drought-stricken areas in Africa and the world. Titled ‘One Like the Water’, the bold and timely collaboration is a partnership with the German-based charity Viva con Agua International. Collaborating with American singer Alisan Porter and Ghana’s Rocky Dawuni, the track serves as a call to all to stand together with those with little to no access to clean water. All earnings from the track will be directed towards providing clean and safe water for people in drought-stricken areas of Africa. The fusion track, recorded at Woodshed Recordings, is produced by talented duo Malte Hagemeister & Kristian Nord. Watch ‘One Like Water’ below.